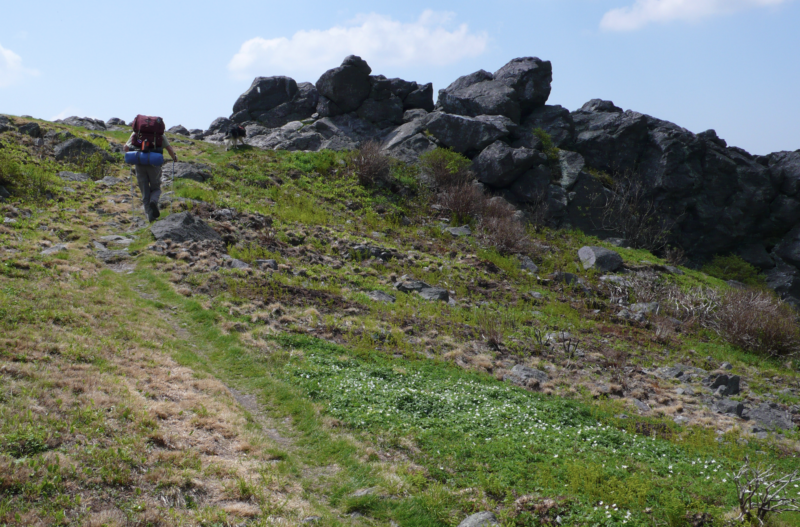 A three-day weekend is the perfect amount of time for a short overnight backpacking trip on the Appalachian Trail. You get two (or three if you’re ambitious and leave on a Friday) nights under the stars and can bring fancier, more perishable food and heavier gear without the hassle and commitment of a longer backpacking trip. 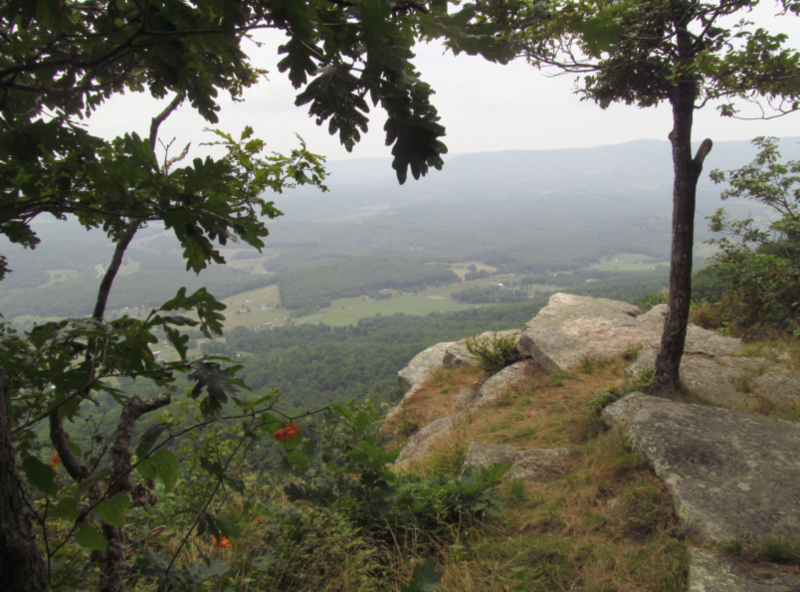 The other day, we posted reasons why you should do day hikes on the Appalachian Trail instead of thru-hiking. Those same arguments still apply here—you can’t spend that much time away from your job or family, you don’t have that kind of money, you don’t want to walk close to 2,200 miles. But what you can do is spend a night or two sleeping on the legendary Trail. You can sample the ruggedness of Maine—Spend a day or two in the One Hundred Mile Wilderness or the Mahoosuc Range. Super tough, super beautiful, super thankful to be back in your own bed at the end of the weekend. 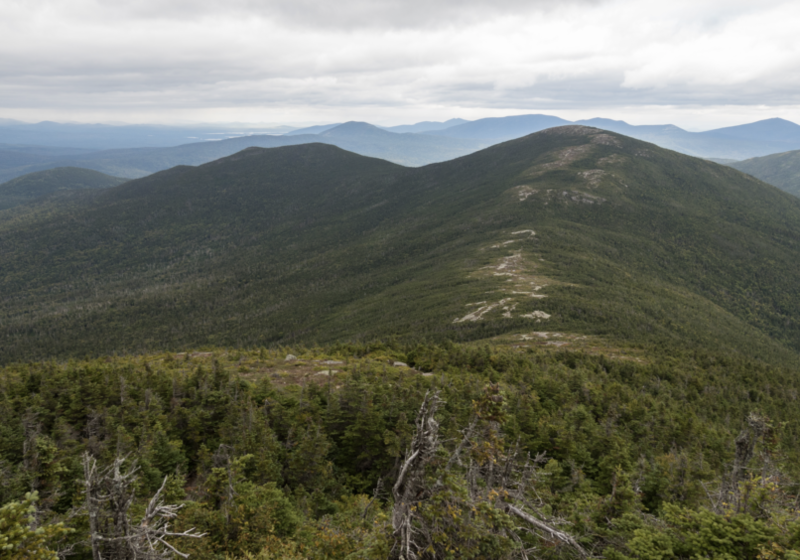 Or hike to a luxurious hut—At the end of a grueling 8+ miles on Vermont’s Franconia Ridge and Lonesome Lake, peel your pack off and be greeted with hot food, hot showers, and cozy beds. You can watch the sunset—With a name like Angel’s Rest, the sweeping views well worth the agonizing climbs it takes to get there. 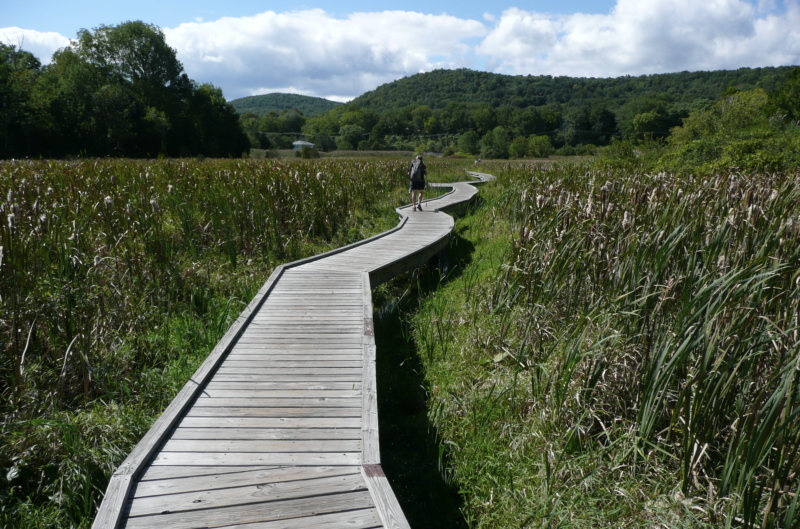 Or wake up with hawks and black bears—Since there aren’t giant mountains to climb, you can easily stroll through Wakill Valley in New Jersey and admire almost 200 species of birds and an abundance of wildflowers. You can take a long swim alongside Horseshoe Canyon—Or use the numerous stream crossings along this backpacking trip to cool you down before pitching camp for the night. 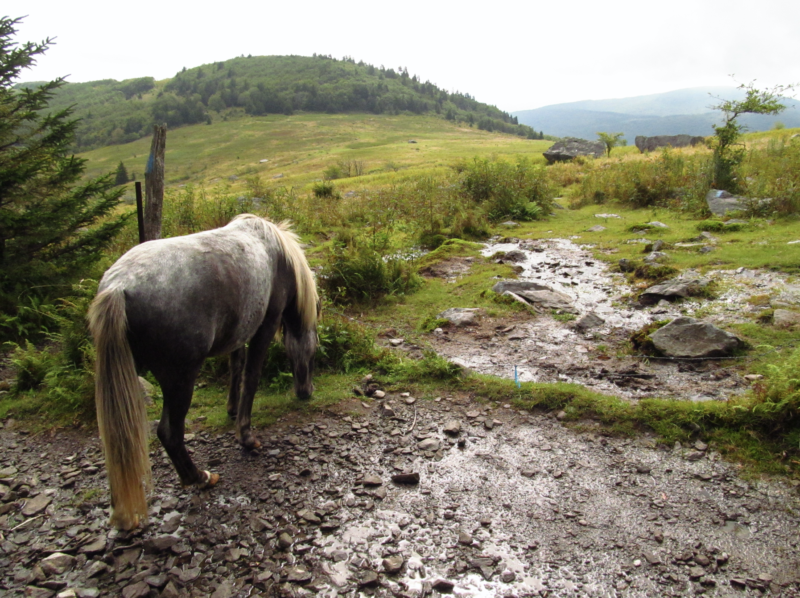 Or camp with wild ponies—Pretty sure there is absolutely nothing more that needs to be said here other than camping.with.wild.poinies. There are endless opportunities to sleep under the stars along the AT. But if you want to make sure you’re going on the best backpacking trips to maximize your time, pick up a copy of the new Best of the Appalachian Trail: Overnight Hikes by Leonard M. Adkins & Frank and Victoria Logue.